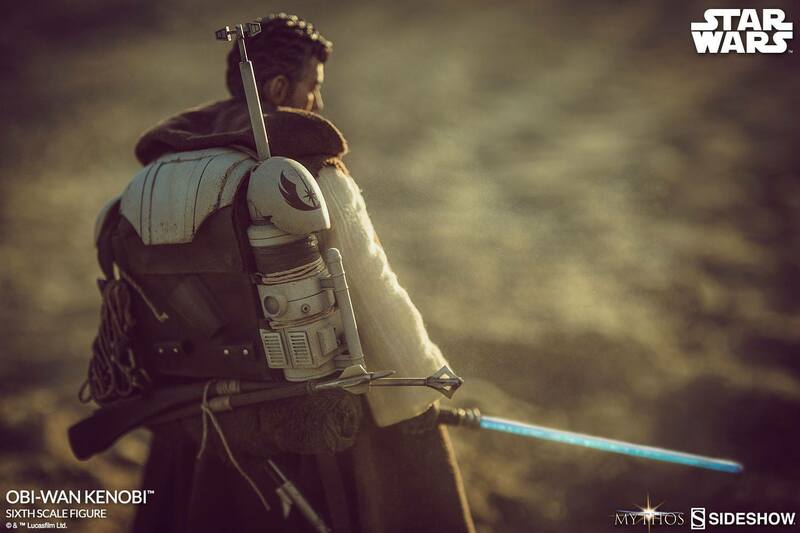 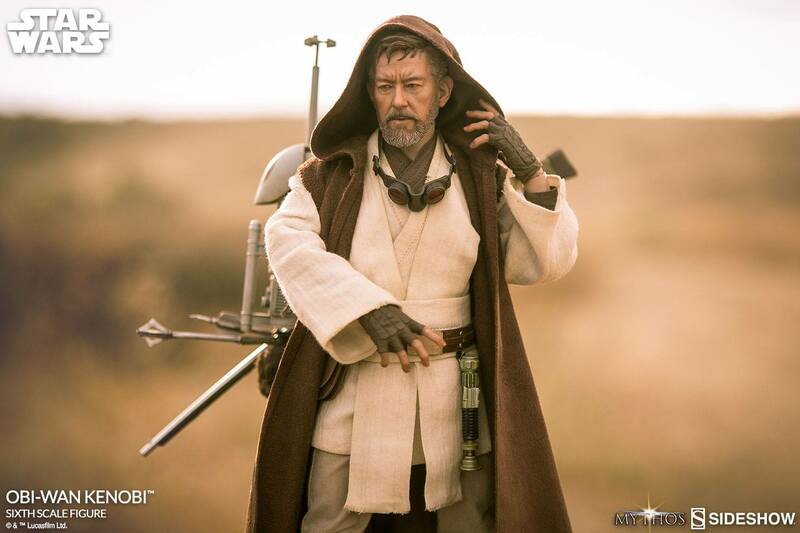 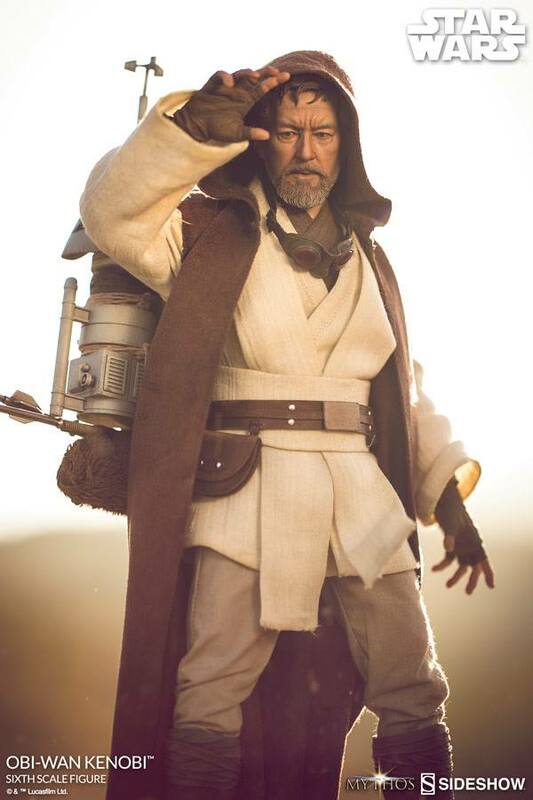 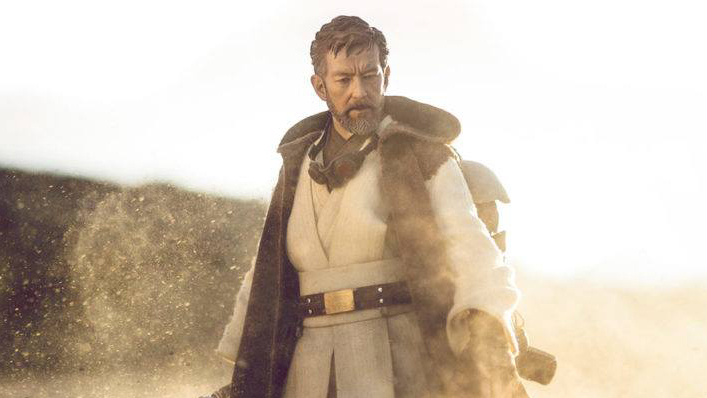 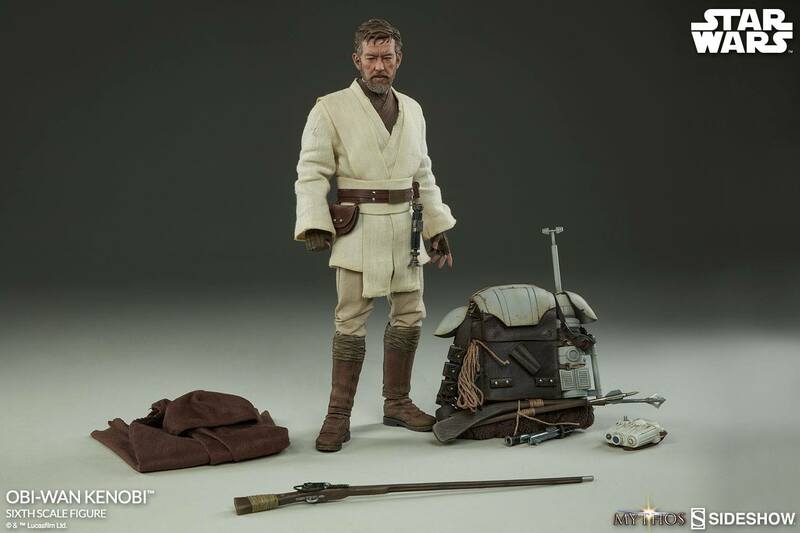 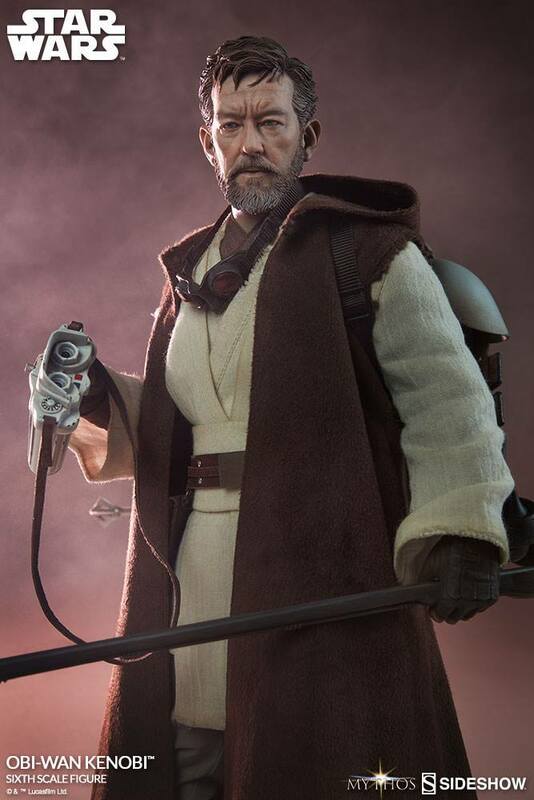 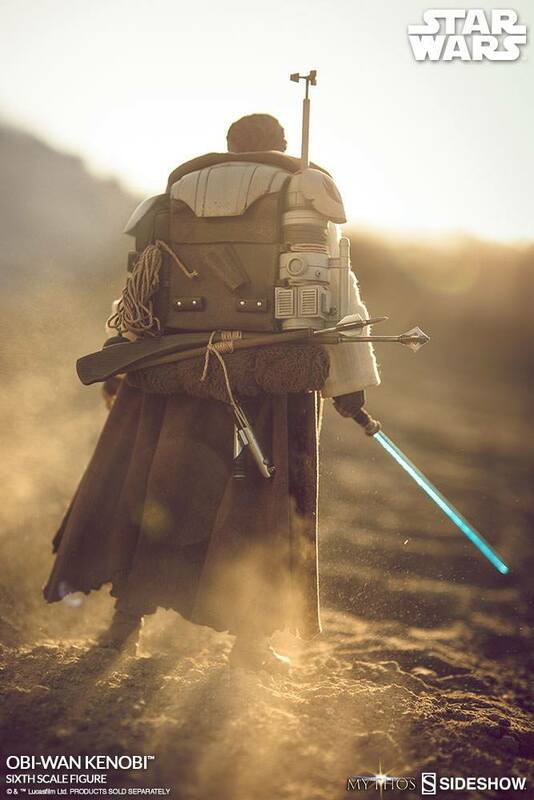 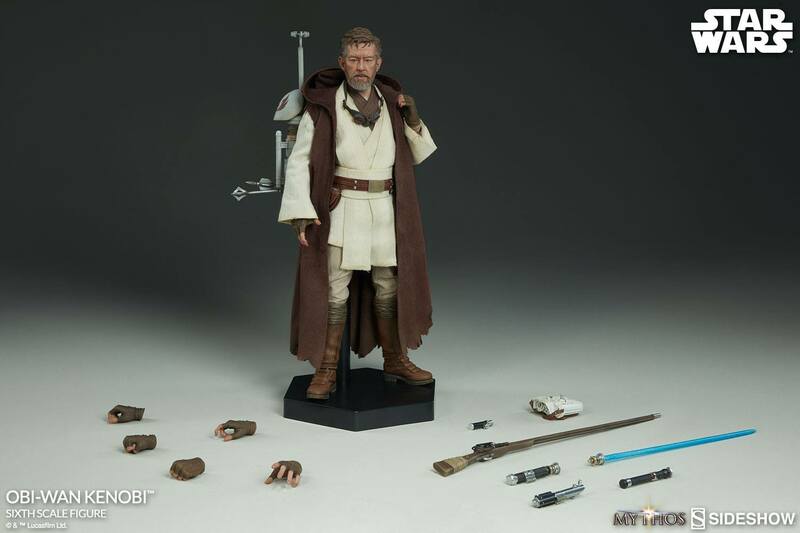 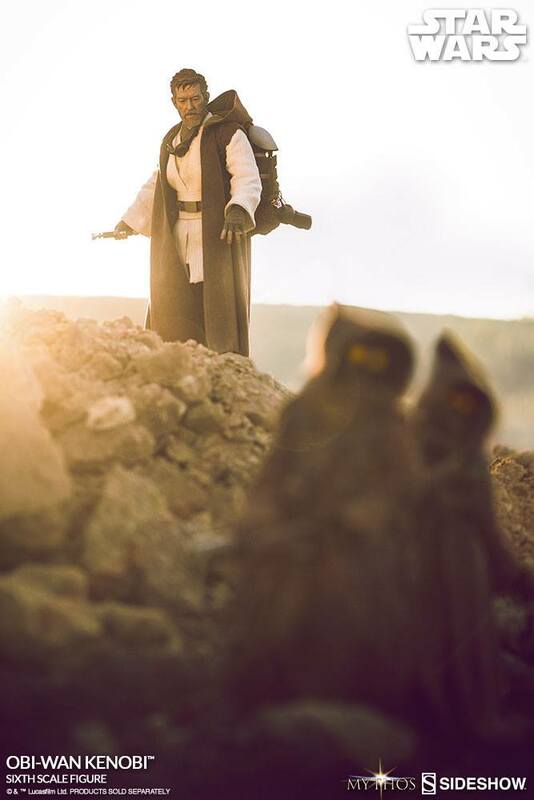 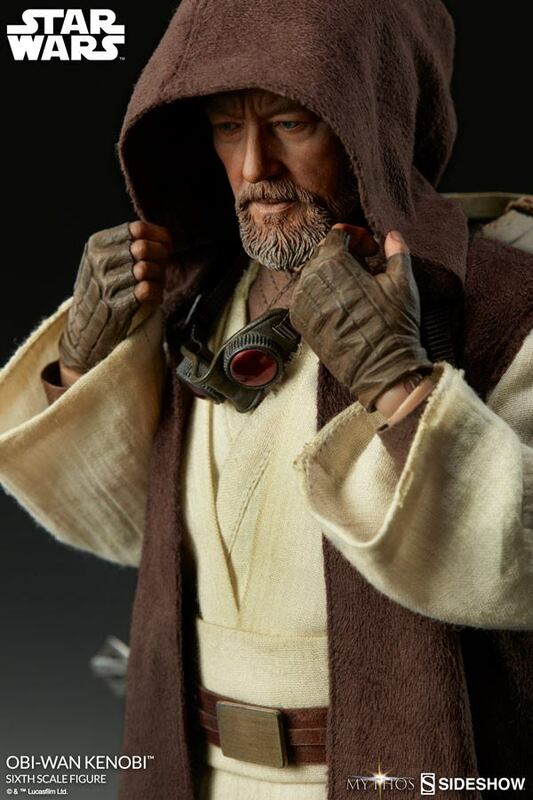 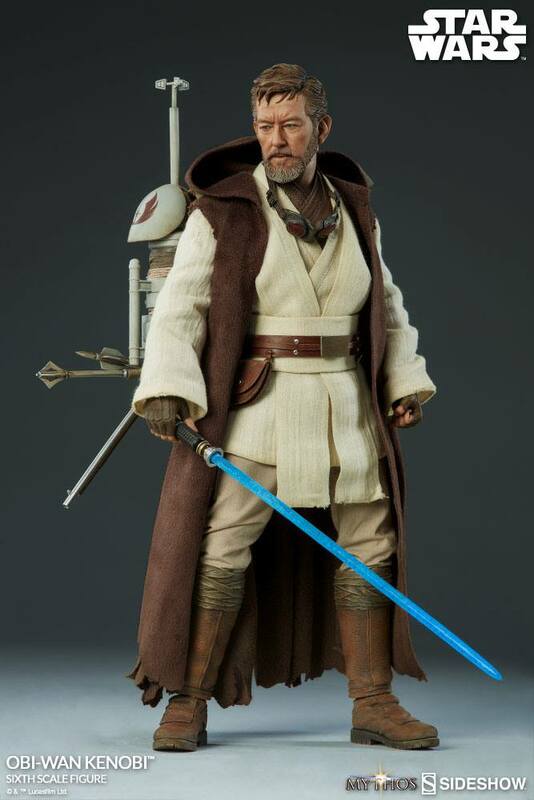 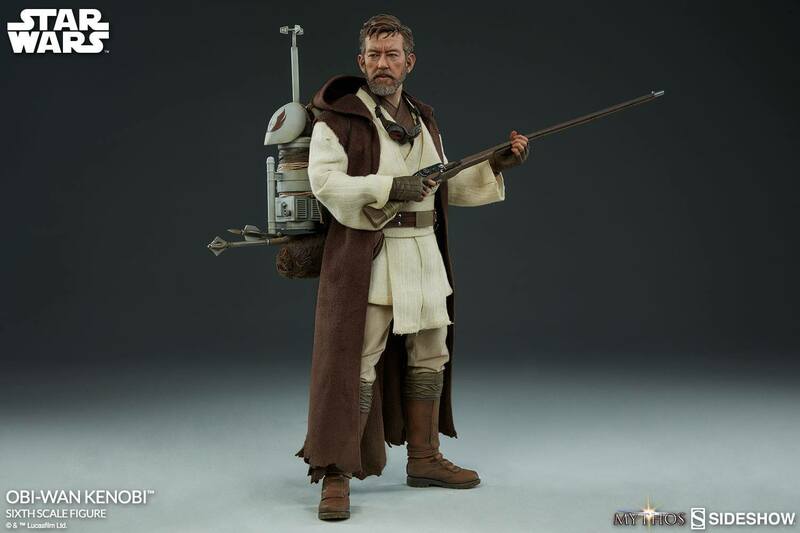 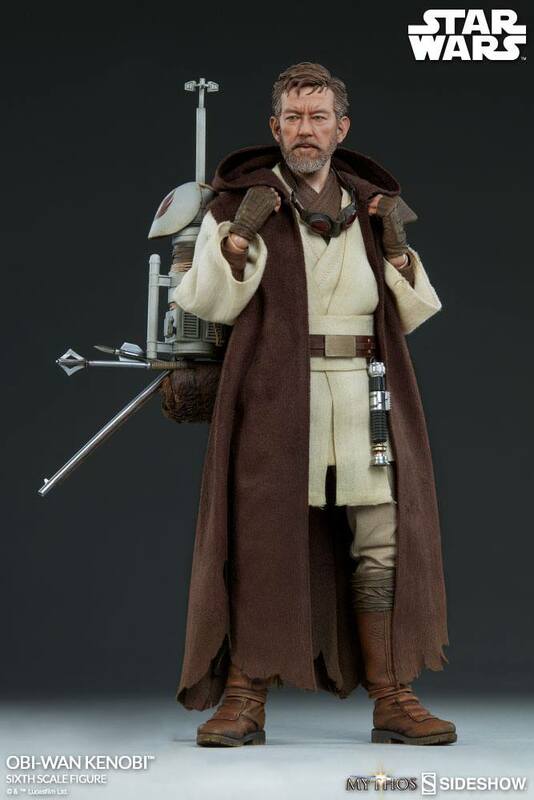 Star Wars.com has the first images of Sideshow Collectibles upcoming Obi Wan Kenobi 1/6 Mythos figure, the first in their 1/6 Figure Mythos line! 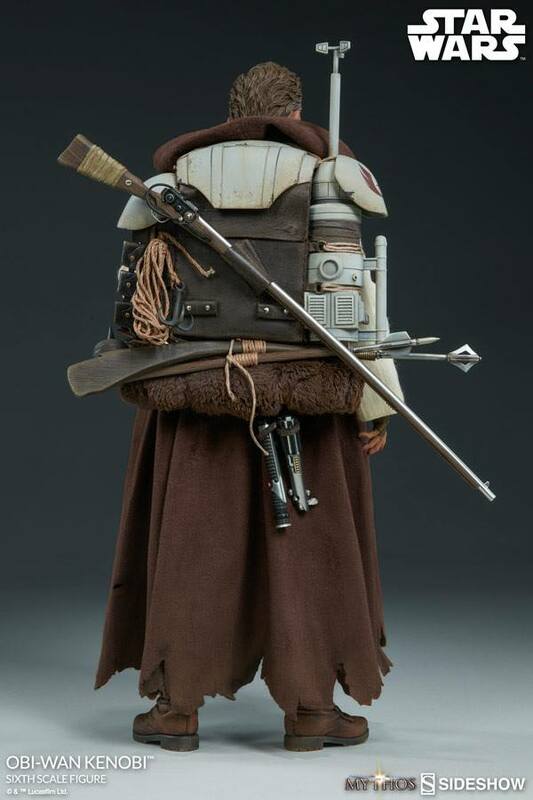 The figure, which was revealed at San Diego Comic-Con, will be on display again at New York Comic-Con. 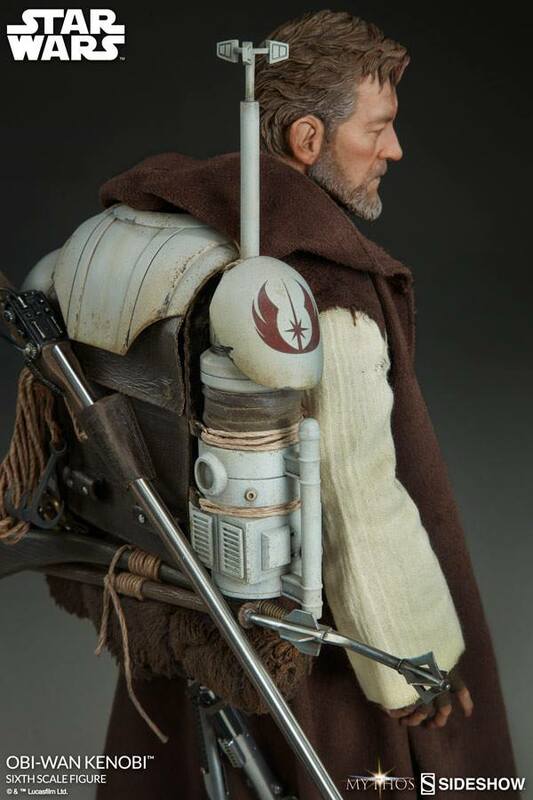 Pre-Orders go live September 21 between 12:00-3:00 Pacific. 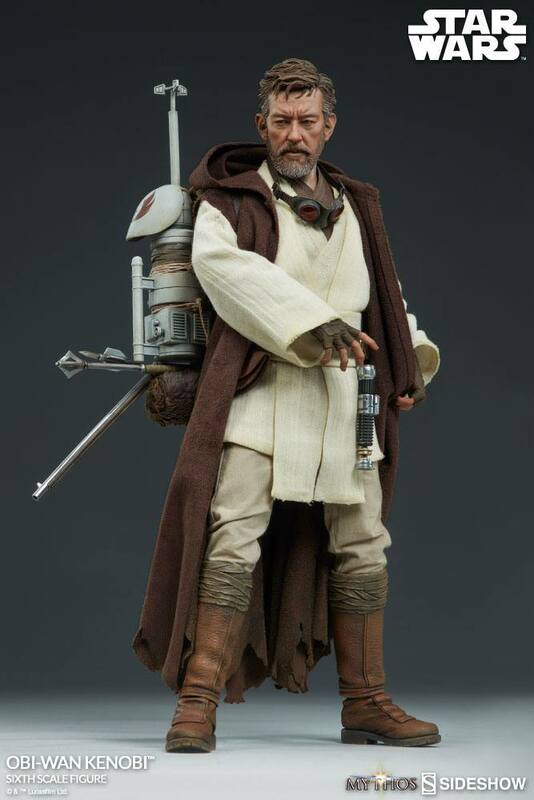 The figure will cost $260.